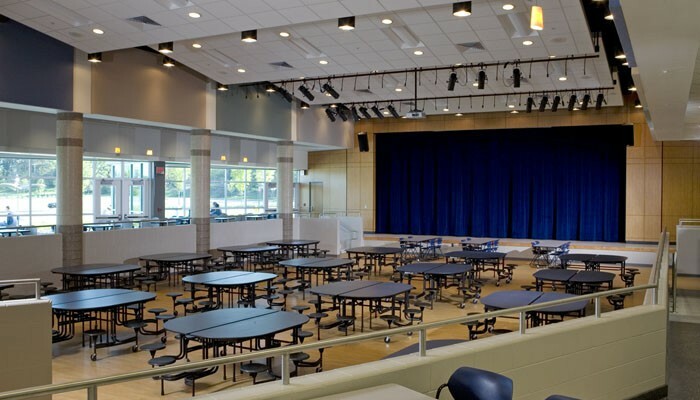 Are you looking for an experienced electrical contractor in Grand Rapids, MI? At Circuit Electric, we have experienced personnel that knows exactly what it takes to finish a job successfully, on time, and within budget. We take pride in our handiwork and work hard to surpass the expectations of each and every client. 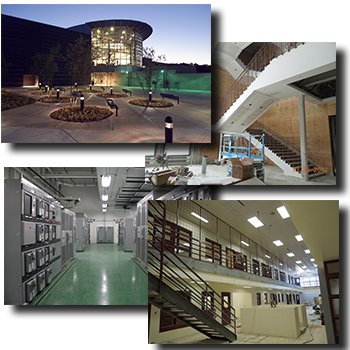 The engineers at Circuit Electric, Inc. have the experience and tools to provide options for different building challenges. Utilizing the most updated innovations in electrical layout design and Building Information Modeling (BIM), Circuit Electric Inc. has the ability to meet the customer’s electrical design and construction needs on a project in Grand Rapids, MI. Throughout the design phase of a task, CEI groups with Integrated Engineering, Inc. and the general contractor of the project to design electrical layouts making use of 3D Building Information Modeling (BIM). With using this modeling, our Grand Rapids, MI electrical contractors and engineers precisely anticipate how a structure will certainly function before breaking ground, leading to projects remaining on schedule and within budget. With BIM, pricey rework and waste can be eliminated. The Best Electrical Contractor in Grand Rapids MI… Circuit Electric Inc. Structure Information Modeling, frequently described as BIM, is using three-dimensional, smart design information. BIM is anticipated to drive the electrical construction market in Grand Rapids, MI toward a model-based program and slowly move the market away from a 2D-based process (similarly to moving from manual preparing to computer system aid design). Circuit Electric, Inc.’s client support does not end as soon as a task is completed. Our Service Department is on call 24-hours a day, 365 days a year for whatever electrical service troubles that might arise.